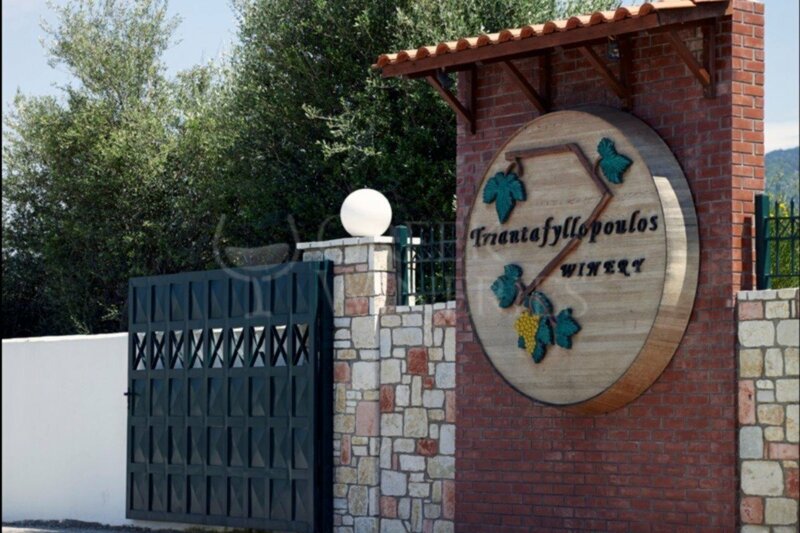 Τriantafillopoulos KOS Lovely Relaxed Atmosphere of the Winery Gives You a Positive. 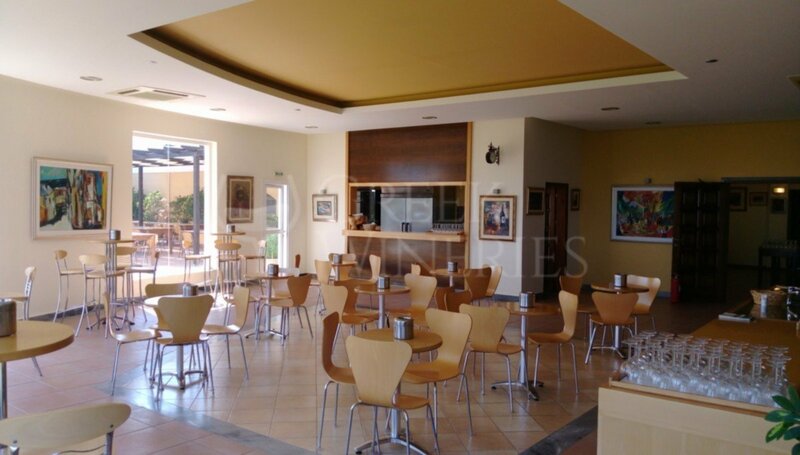 Our establishment is a great way for the world to get to know Kos not only as a destination for their vacation but as an island with great wine production, wines with particular flavours revealing with them the nature of the land in which the grapes were grown. 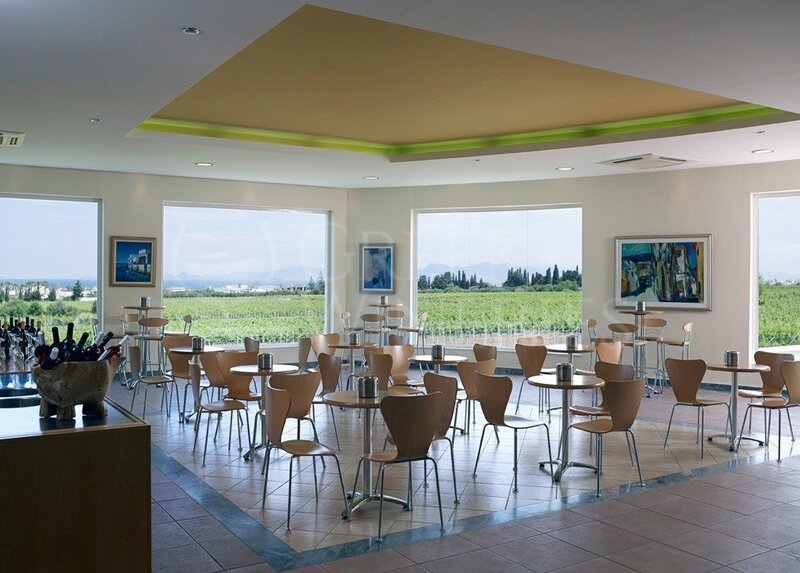 Each meeting of people who are friends of wine and the journey with them from our vineyard to their glass. 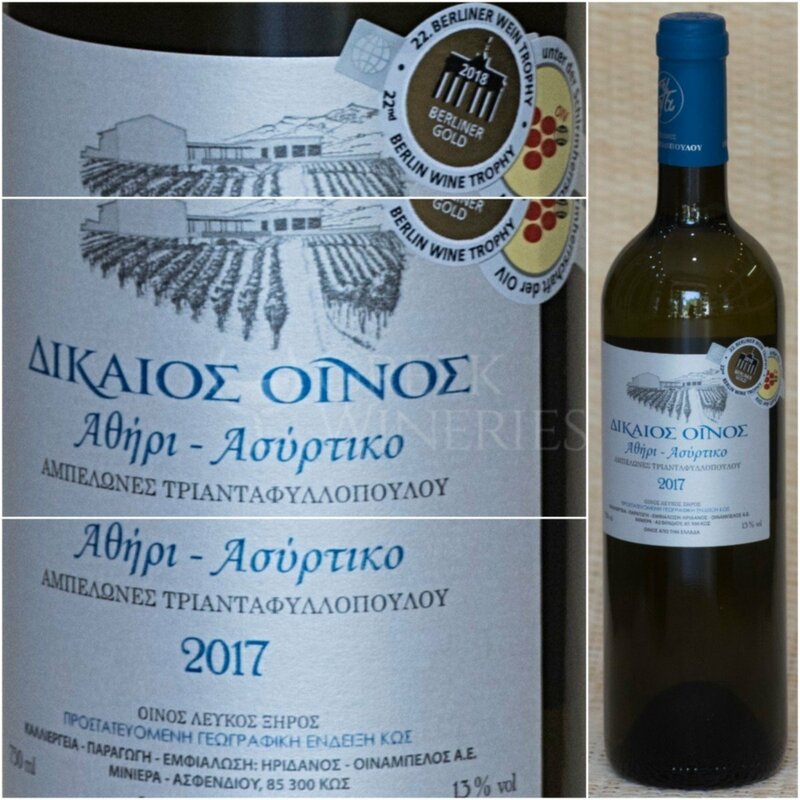 Our dream has become years after a reality in our beautiful island of Kos, in the center of the island, at the foot of Mount Dikaios, in the fertile land of Asfendi where, from ancient times, there was the production of famous wines. Now our family creates its own heritage. 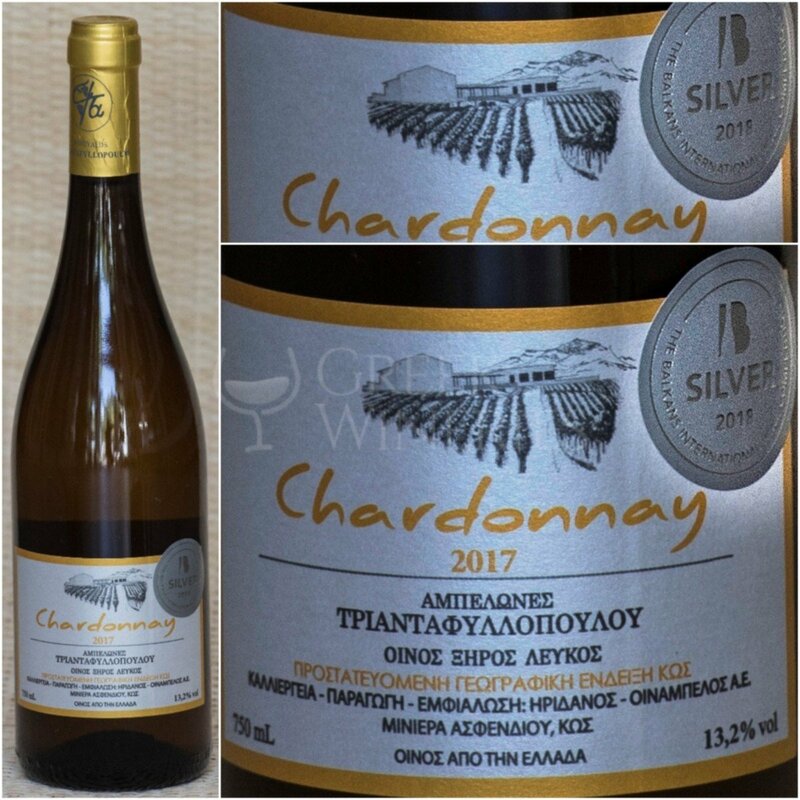 We planted our first grapes in 1996 and under the direction of Professor Dimitris Stavrakas we entered the world of winery. 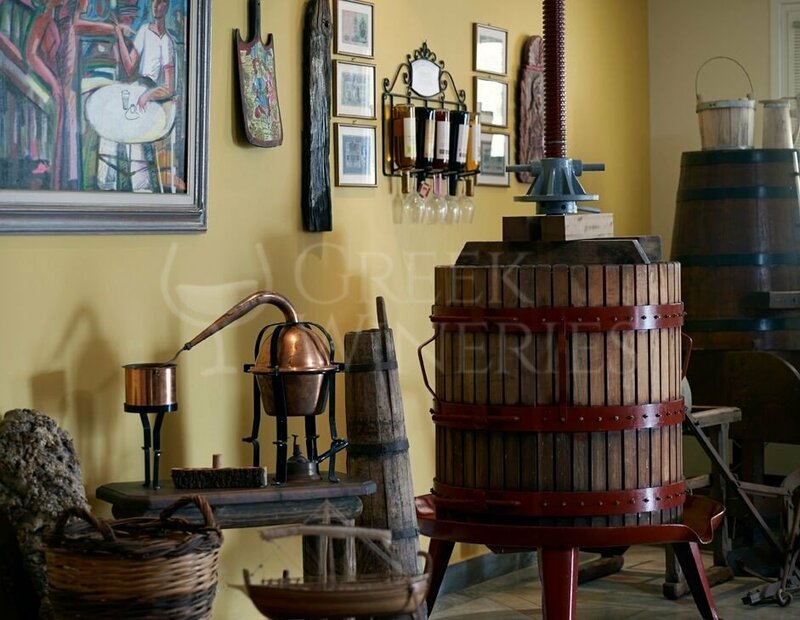 Our first oenologist Giorgos Dedes helped us take our first steps on the island's wine scene. As time passes, our passion for winemaking grows as our vineyard has now reached 60 acres. Our family is united in this path and in 2001 our dream came true when we started building our winery. At about 2500 square meters we wanted to give our grapes the best house with the most modern wine production techniques, always With respect to the environment to make wine with passion and care. 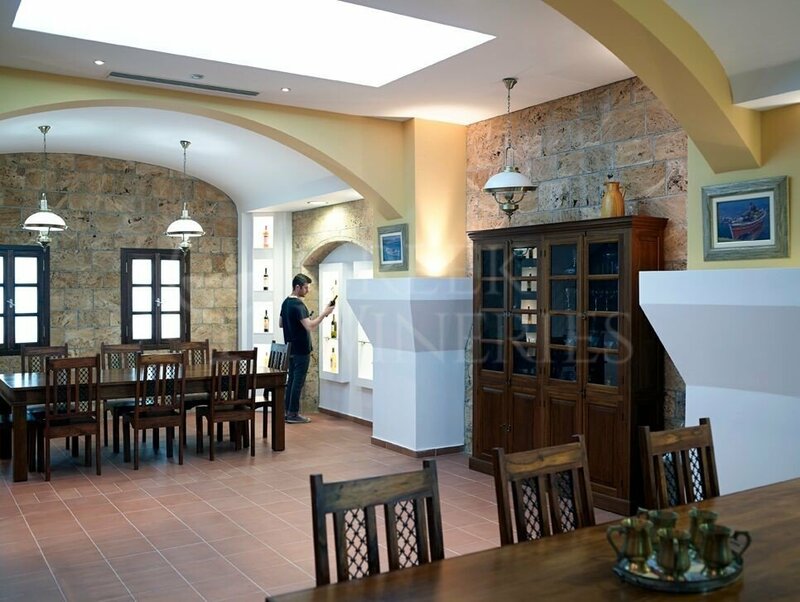 A modern aesthetic winery, whose main objective is to achieve all the standards for the production of high quality wine and to give back to this island, which so much has been given to our family. 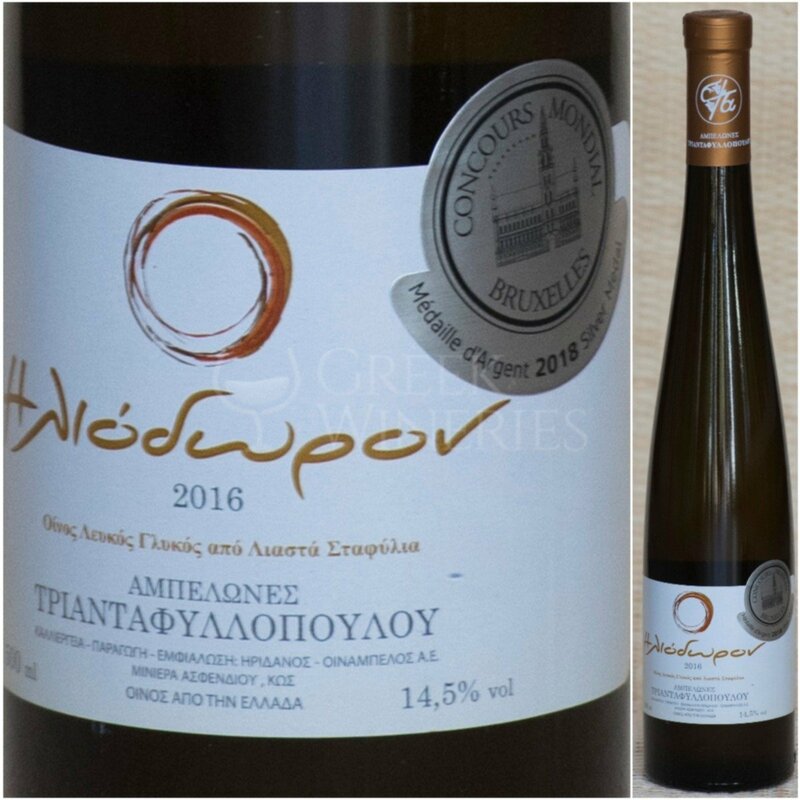 The combination of the fertile soil of Kos and our practices for the cultivation of grapes leads to the most appropriate production from the vineyards at all stages of the harvest and ensures that the grapes mature under the most favorable conditions. 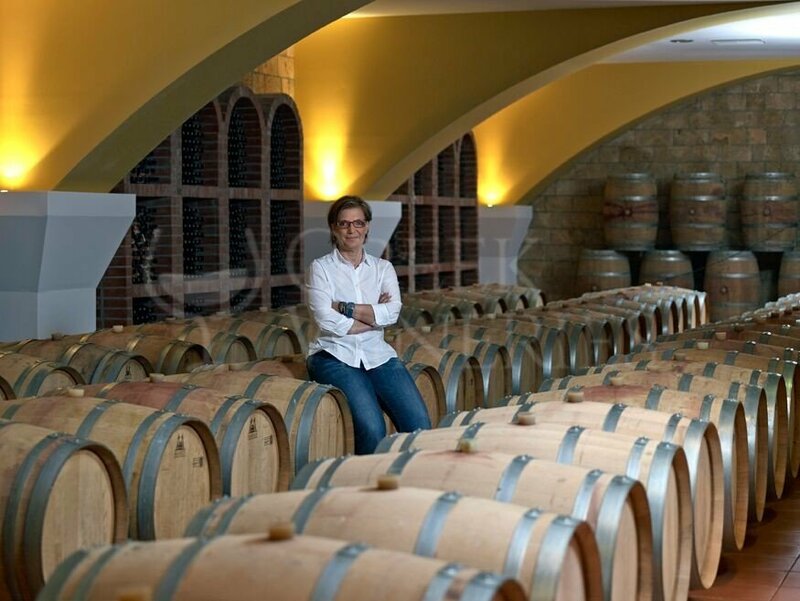 Christos Papagiannis assumes as an oenologist in 2005 and gives our winery, which has already grown, a more optimal and modern course and helps to give our wines their own distinct identity. 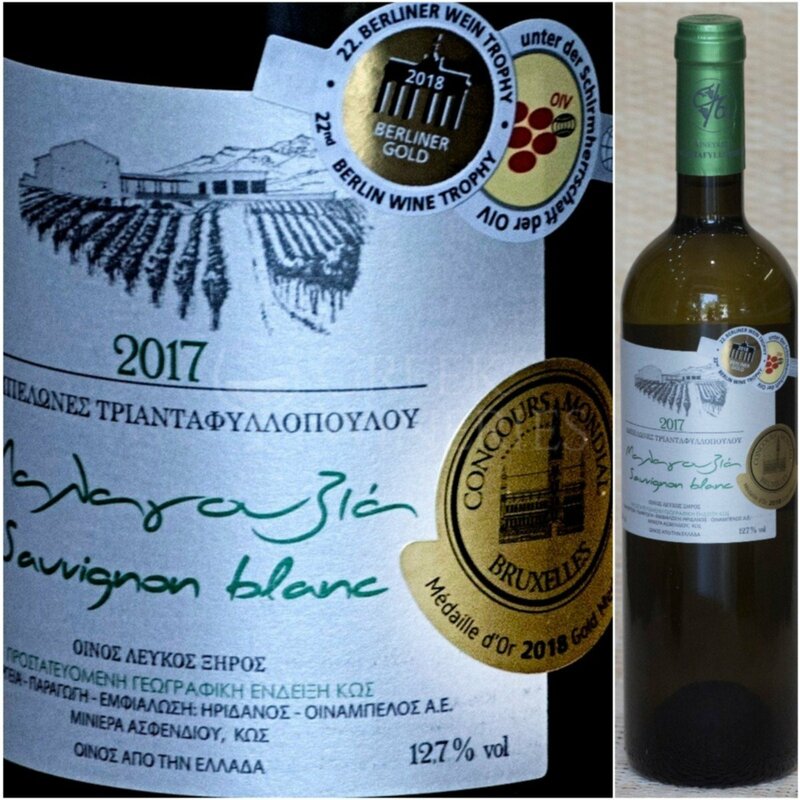 In 2007, after a strenuous struggle, we managed to bring Kos into the national and world wine map, achieving the certification of a designation of origin. At the same time we have begun to win prizes in international competitions. We have made many steps forward but our journey is still long. 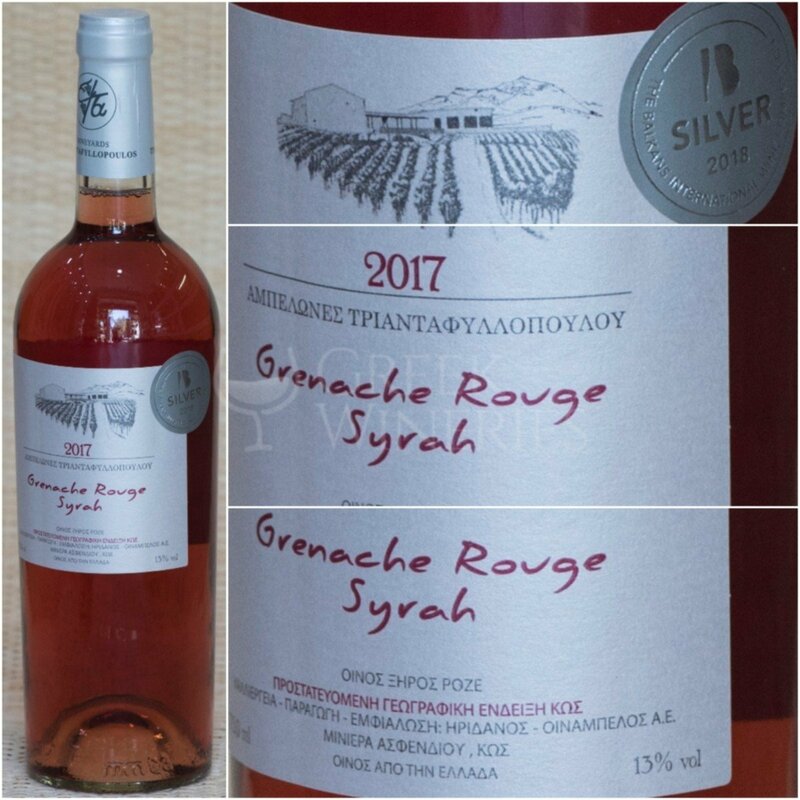 Looking to the future we have invested in an experimental micro-vineyard where we plant varieties from all over Greece, varieties that have been lost over the years and we are trying to give them life again and bring them back to your own tables. 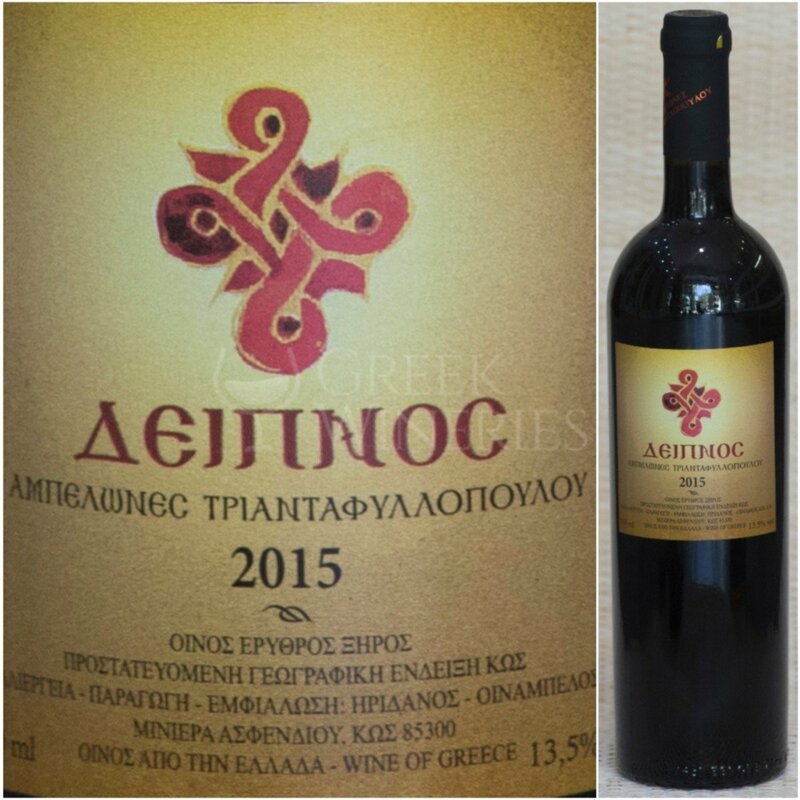 Grape varieties used: cabernet sauvignon, grenache rouge, syrah, malagouzia, assyrtiko.